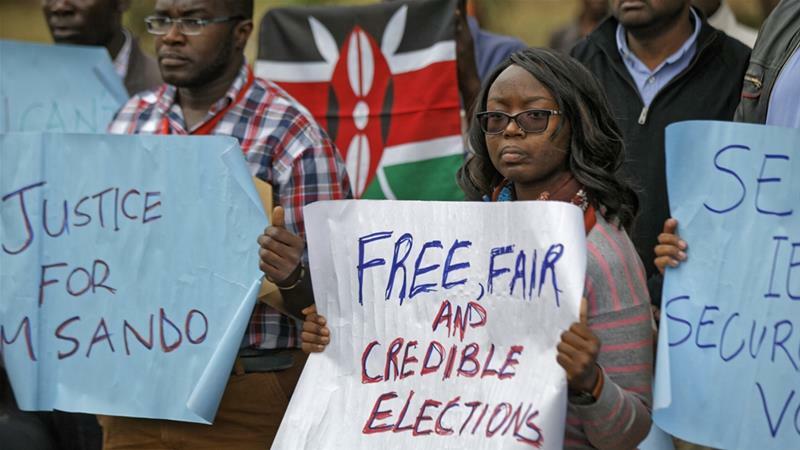 They protest the Kenyan government’s ‘influence’ on those who work at the Nation Media Group. Eight prominent columnists working for Kenya’s biggest media group quit over what they said was increased meddling by government and a loss of media freedom at its outlets. The columnists include George Kegoro, executive director of the Kenyan Human Rights Commission; Lynne Muthoni Wanyeki, Africa director of the Open Society Foundation; and Nic Cheeseman, professor of democracy at Birmingham University. There was no immediate response from the Nationa Media Group (NMG) to requests for comment said AFP news agency. In a joint statement, the eight highlighted several incidents in recent years that they said pointed to meddling in the independence of the Nation Media Group (NMG). “I resign to protest the growing infringement on media freedom. I resign to show solidarity with the voices that have been silenced. I resign because we must live our beliefs,” Cheeseman wrote on Twitter. Meddlings included the firing of a managing editor after an editorial critical of the presidency and failing to renew the contract of popular cartoonist Gado who regularly took aim at government. Last month, NMG fired the manager of its NTV station, Linus Kaikai, after he said there had been collusion between media owners and government to censor coverage of the mock swearing-in of opposition leader Raila Odinga, who maintained he won elections last year. 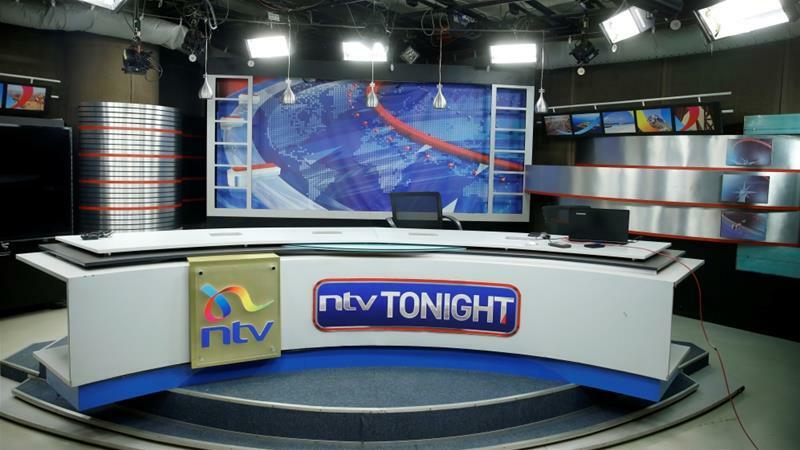 NTV and two other television stations were pulled off the air for a week – despite court orders directing they be put back on – as they attempted to cover the ceremony. “A worrying pattern has emerged where it appears the executive [government] is able to influence who works for or contributes to NMG,” alleged the joint statement. The NMG is the biggest private media house in East Africa, operating in Kenya, Uganda, Tanzania and Rwanda. ← Did Kim Jong-un complete first foreign trip as N Korea leader?